Adorable. 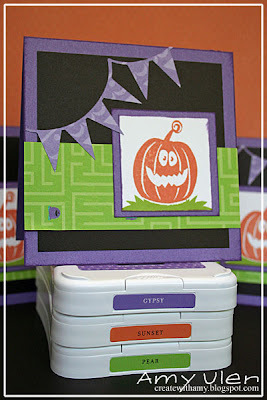 I love to see Halloween cards. Great layout with the banner.